Balgowlah Seafood is a family run business which sources only the highest quality and sustainable fresh seafood on a daily basis. 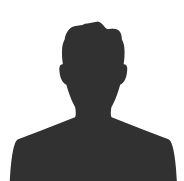 Our buyer has over 20 years experience and deals directly with wholesalers as well as local fishing fleets ensuring that the seafood has been cared for in the same manner as we do. Our seafood management systems and our full-time professional filterers fillet throughout the day to keep the fish that you are going to consume for dinner is at its absolute best. 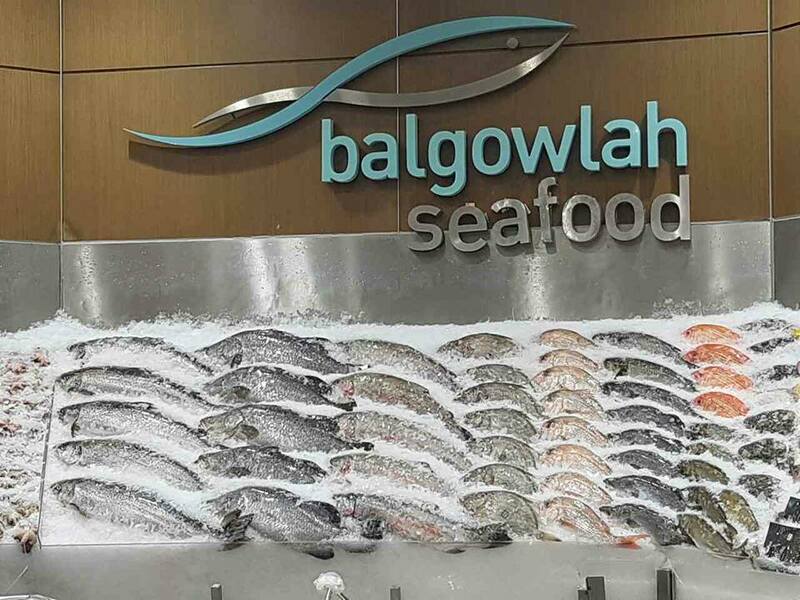 At Balgowlah Seafood we supply local Clubs, Pubs and Restaurants and we also cater for Seafood Platters, Wholesale and Pre-orders. We pride ourselves of having a wide variety of fish species, some that you may only find in high end restaurants, and are happy to educate the public on the species, qualities and cooking preparation for ultimate enjoyment. We shuck our oysters and and fillet all our fish in house, no frozen fillets, only fresh fish. 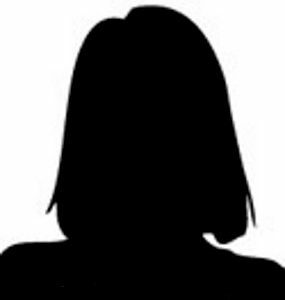 Our friendly staff are knowledgeable and professional aiming to provide best service with a smile. 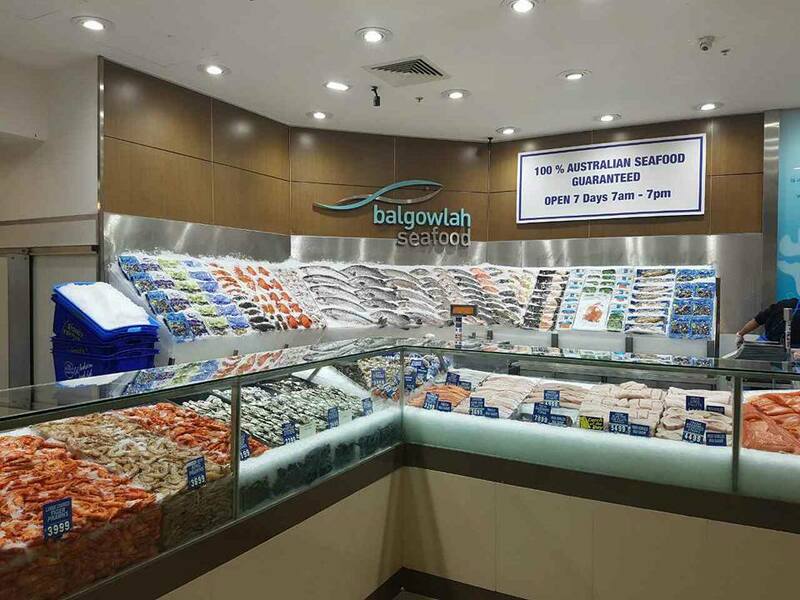 Balgowlah Seafood sells fresh seafood, guaranteed for quality and sustainably sourced. 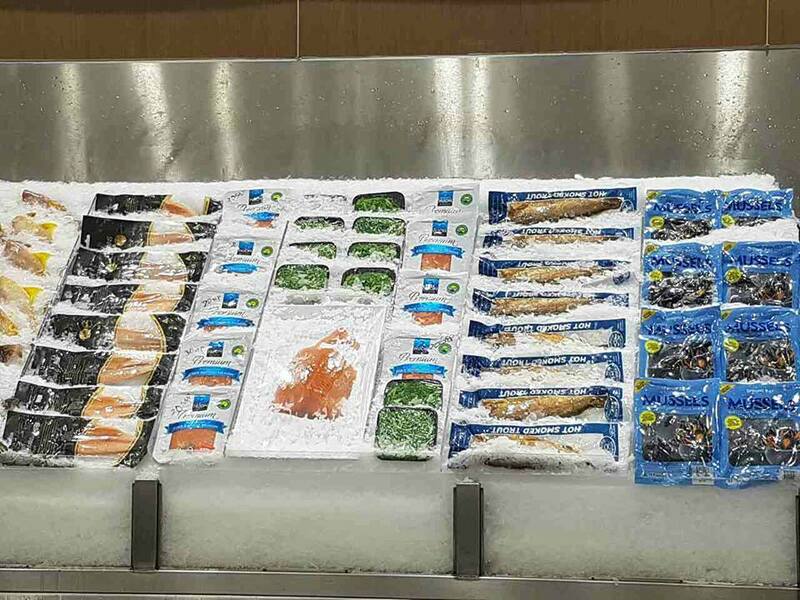 We select our fresh product daily form Sydney wholesalers and fishermen. All our fish and oysters are filleted and shucked in-house by our professional staff for superior freshness. Our friendly staff will also advise the best way to cook your fish for optimum taste and satisfaction. Balgowlah Seafood has been suppling fresh seafood to both domestic and commercial residents for years. 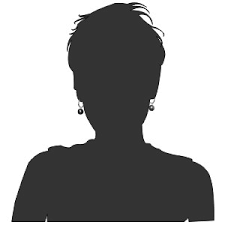 If you have an question please do not hesitate to contact us, all inquiries welcome. Seafood is a good source of vitamins A, B, E & D and the minerals iodine and calcium, all essential for maintaining good health. Seafood is low in kilojoules and low in saturated fat which is ideal to maintain a healthy heart and prevent the increase of blood cholesterol. Seafood has very little saturated fat which is dangerous for good heatlh. Eating fish two or three times a week can help lower cholesterol and reduce the risk of heart disease. Balgowlah Seafood are consistently providing amazing, sustainably sourced fish and seafood that is the freshest I’ve ever had. I recently bought some Sydney Rock that were so succulent tasty that I ldid not wish to share. I also baked a half side of salmon, rather than white fillets, and it is now my absolute favourite that all the family loved. Thank you, healthy and so easy. I’ve been buying my seafood from Balgowlah Seafood for over three years now and I love it! 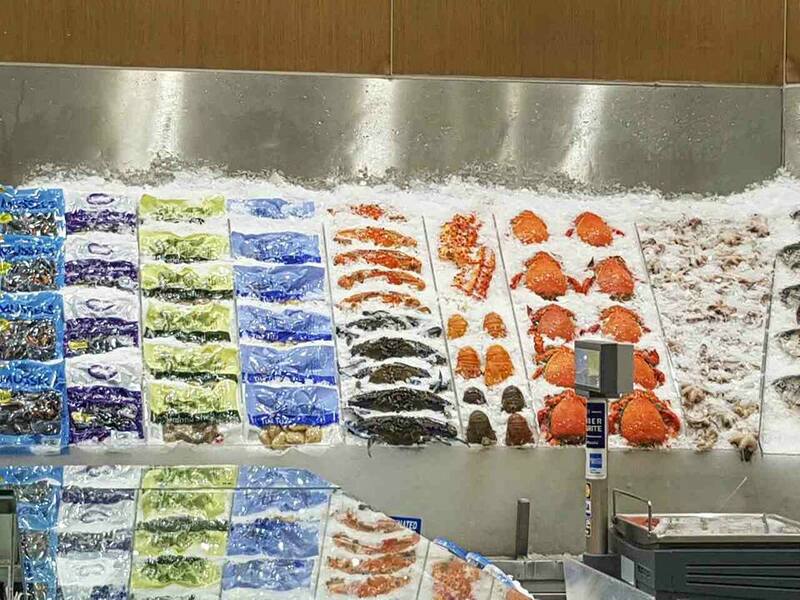 There is a large variety of seafood, they fillet daily and tell me how to cook it. I’m a stickler for good quality/fresh seafood, and I have not been disappointed. The best benefit is that it gets me to incorporate healthy and quick meals into my routine. Tonight we all enjoyed a most exquisite meal, delicious fresh oysters, prawns, crab and certainly the first time any of us have eaten Moreton bay bugs! Wow everything was just delicious. Thank you so much for this wonderful culinary experience! I was never a great seafood lover until I started trying seafood bought at Balgowlah Seafood. I have never bought anything that smelt fishy ironically enough, the fish always smells of the sea and once cooked it tastes delicious. I am slowly expanding my choices and with the help of the friendly staff and cooking suggestions I am no longer a novice and confident to host a seafood dinner party. It was so quick and effortless and I was given so many compliments, thank you Balgowlah Seafood.